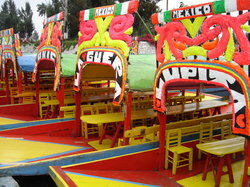 The only way to tour! 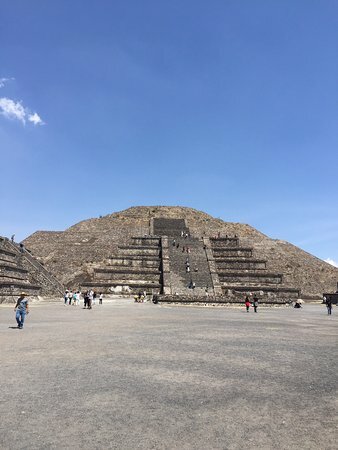 Worth a visit from anywhere in the world! 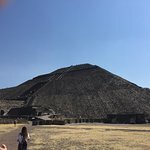 Worth the trip - do it! 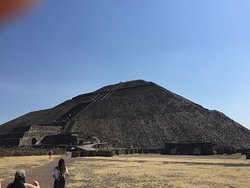 The ruins are absolutely impressive! 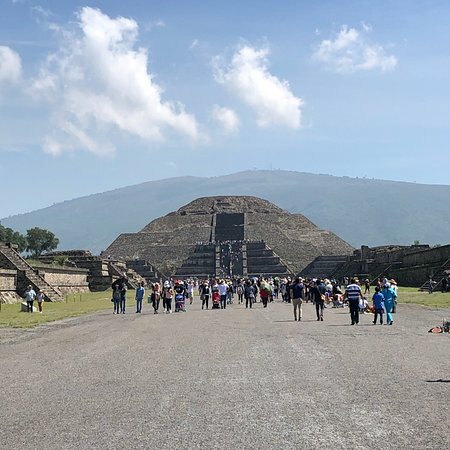 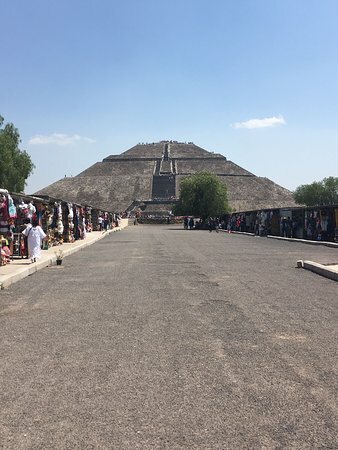 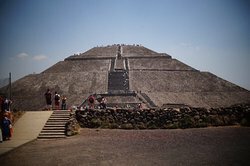 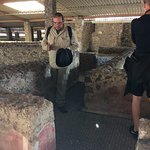 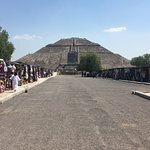 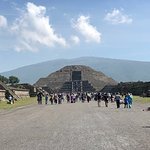 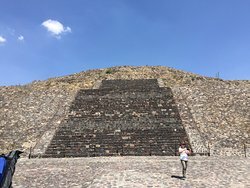 You can climb on top of two of the most high and massive pyramids and make a tour of underground areas to see how they use to live and decorate their living areas. 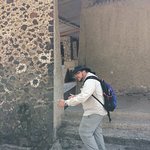 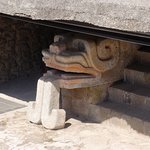 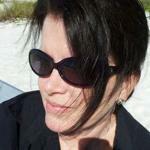 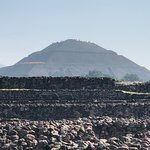 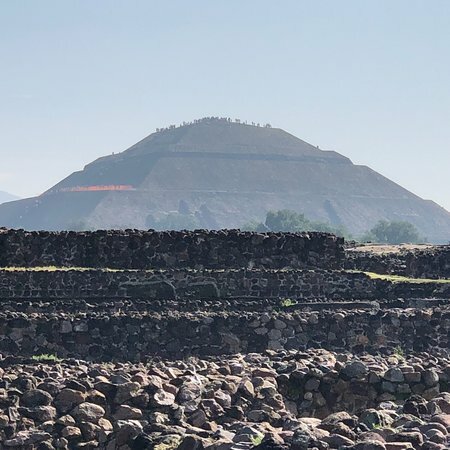 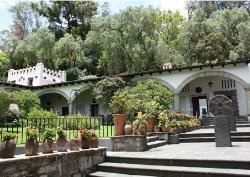 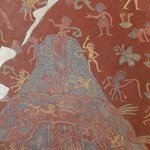 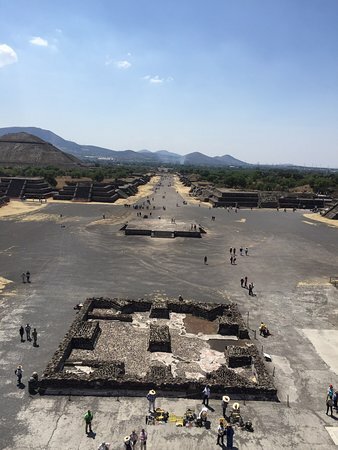 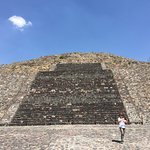 Get quick answers from Teotihuacan Real Archaeology Tours staff and past visitors. 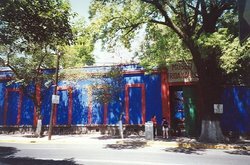 I would like to make a reservation. 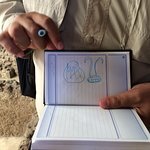 How do I do this ? 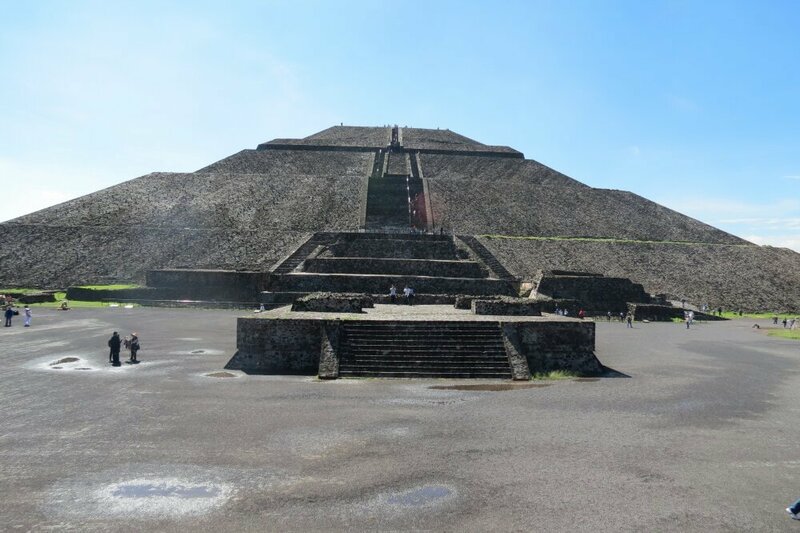 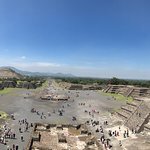 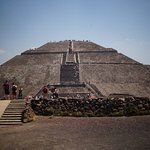 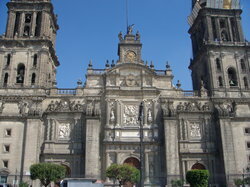 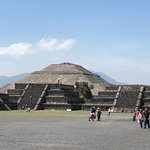 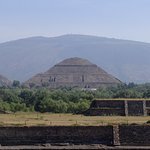 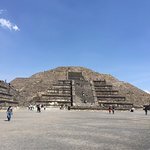 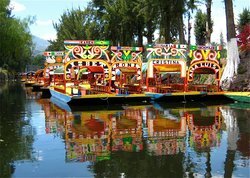 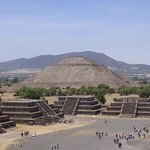 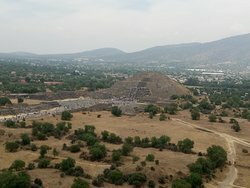 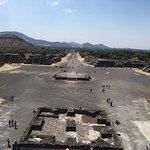 Search in facebook for Teotihuacan Real Archaeology tours.